If I’m going to be really honest, I bought this lipstick because of the packaging; glossy black case with a magnetic clasp that provides that perfect ‘click’ as it snaps closed – Heaven. Aside from that I also really like the formula of this lipstick, it goes on so silky and smooth, I spend all day just smooshing my lips together so I can feel it! 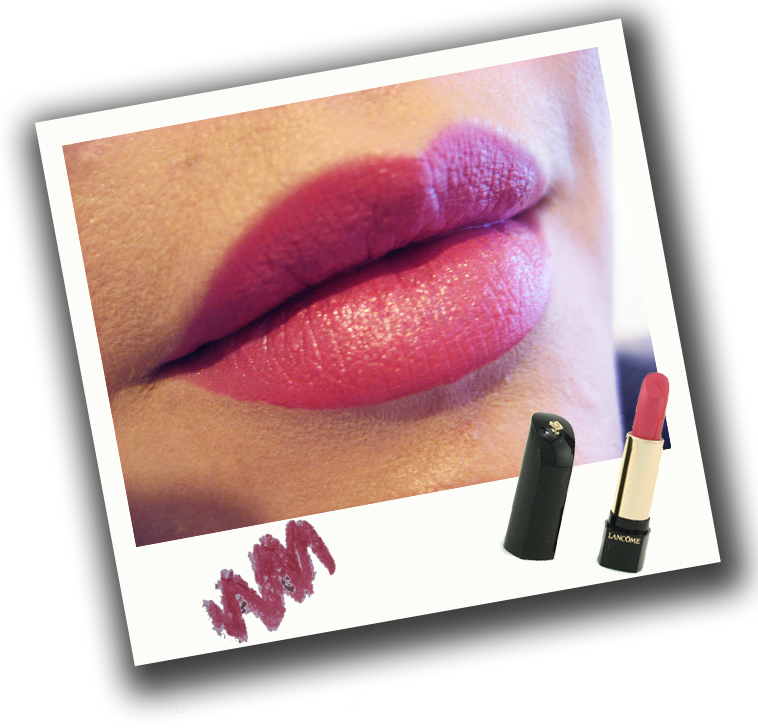 This lipstick is VERY moisturising, it’s like having butter on your lips, so did I mention – Heaven? This particular shade is what I describe as one of my ‘statement’ pinks. It’s very bright so I usually wear it with black and very minimal eye makeup. I’d describe this as a satin finish with a hint of sparkle so it’s great for evening or if you’re feeling particularly bold during the day. Scent wise it’s a pretty classic ‘lipsticky’ smell. There’s a slight rose scent which I think is nice but if you are adverse to lipsticks that smell then this one might be a bit strong. Every time I wear this lipstick I always say to myself, I should wear it more often and at $30 AUD it’s a fairly reasonable price to consider expanding my colour range!